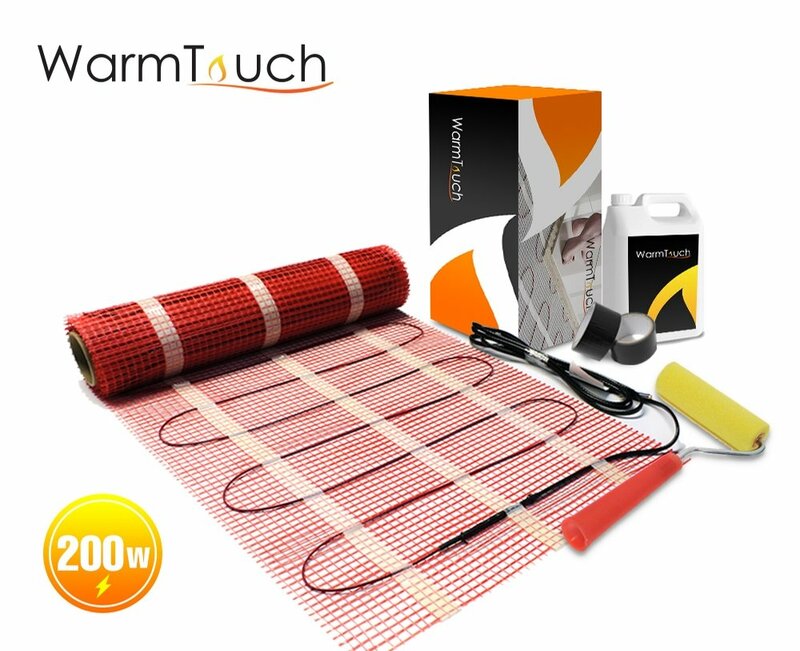 This 200Watts/m2 WarmTouch Pro mat is very powerful and has the benefit of being only 2mm thin! We believe this mat is the best value product on the market. Although the mat maybe slightly more to purchase than lesser quality mats available, it actually saves you money using less leveling compound/adhesive.